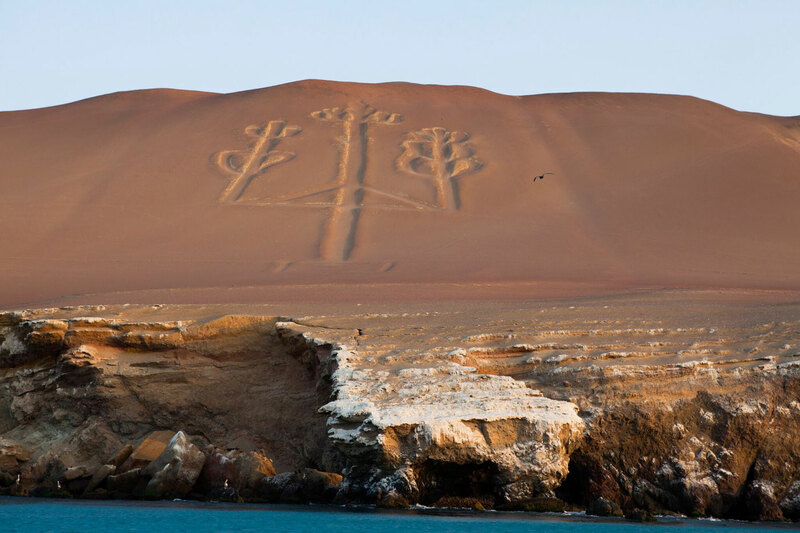 The Paracas people (800–100 B.C.) 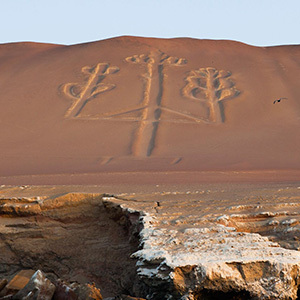 lived along the south coast of Peru and are known for their elaborate burials, impressive ceremonial mounds and geoglyphs, or lines they created made of rocks, in the overlooking highlands. Some of the lines stretch for more than 1.9 miles (3 kilometers). The Paracas were also amazing weavers and would incorporate their bright textiles in their burial rituals.